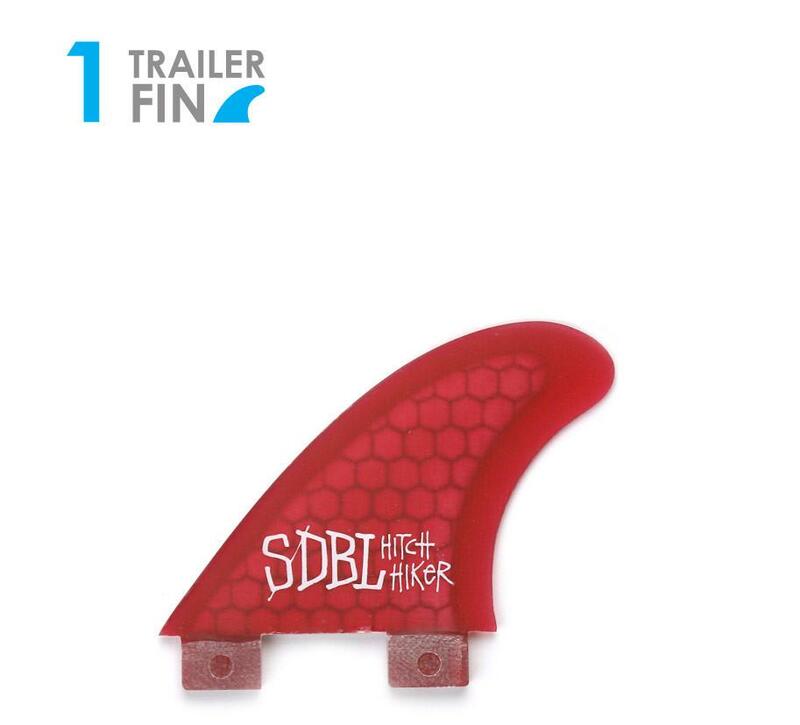 True Ames S/Double Hitch Hiker Fins. FCS and FUTURES. True Ames S/Double (Shawn Stussy Design) Hitch Hiker Fins. Neat! ( 1 Trailer Fin ) FCS and FUTURES Compatible. 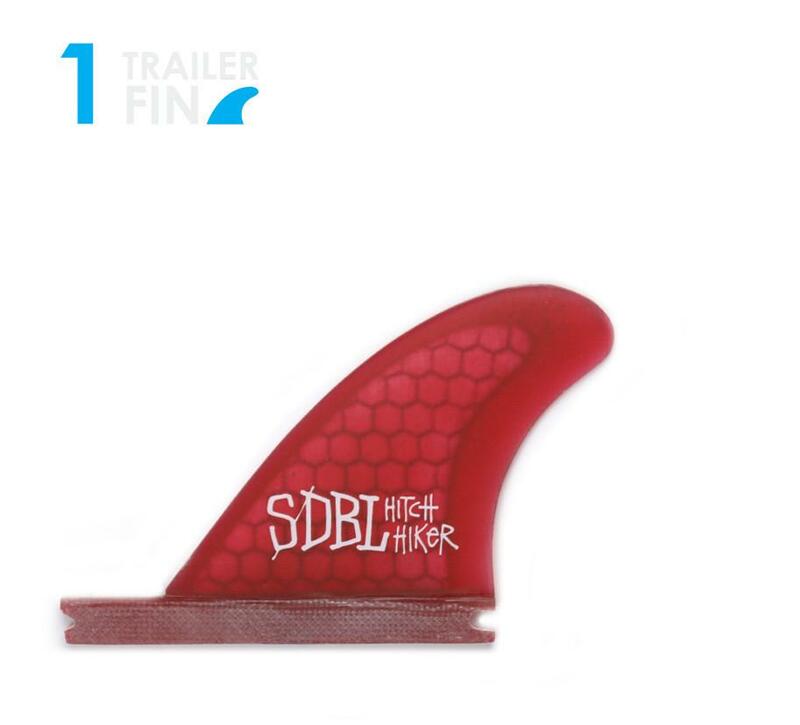 This is the perfect fin to loosen up your thruster or stabilise your twin fin. Design to work perfectly with the S Double Twin by Shawn Stussy.